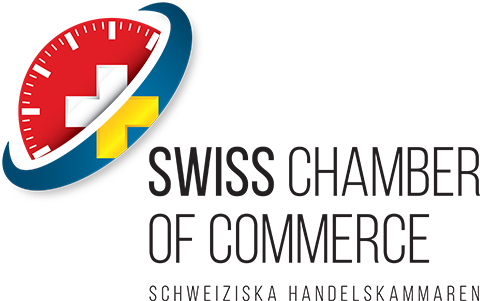 The Ambassador of Switzerland Christian Schoenenberger and the Chairman of the Swiss Chamber of Commerce Anne Brennwald, have the pleasure of inviting you to a Swiss Business Lunch at the Malmö Football Stadium, Swedbank Stadion. Take this opportunity to network and listen to our specially invited speakers Charlotta Tönsgård, Entrepreneur and active in the Swedish startup scene, and Claude Inauen, Managing Director at Bühler Nordic. Charlotta has extensive experience from both tech and business. Early focus was on the telecom industry, but since 2015 it's been on Healthcare. She was the CEO of Min Doktor, Sweden's first "online primary care service". As CEO she led the company to, within two years, become Sweden's largest primary care unit. She is active on the startup scen in Sweden and on the board of one of Sweden's larger primary care chains. End of 2017 she's launched a new startup with goal to become the world's first truly global healthcare system. 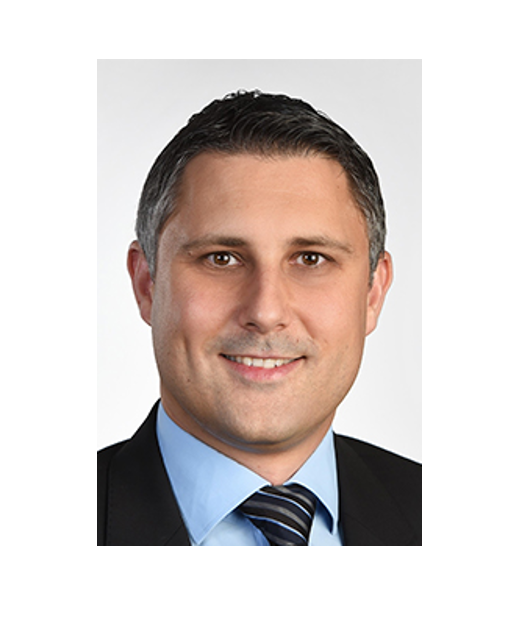 Claude Inauen is since the beginning of 2018 responsible for Bühler Nordic, which is a filial of Bühler AG Switzerland and responsible for Sales and Service. 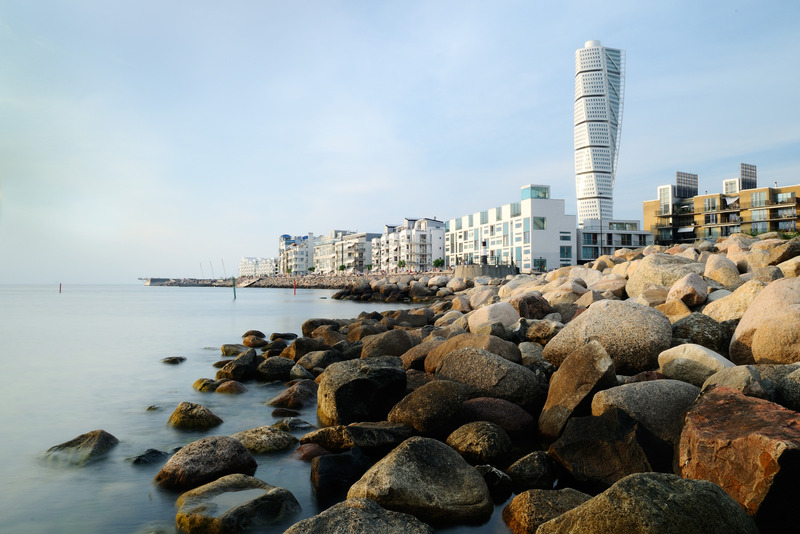 Bühler Nordics operates out of its base in Malmö and generates with 20 employees a yearly revenue of CHF 37 million in the Nordics. Bühler Group is a Switzerland-based and family-owned technology company for plant and equipment and related services for processing foods and manufacturing advanced materials. The organization holds leading market positions worldwide in the fields of technology as well as processes for transforming grain into flour and animal feeds, producing pasta and chocolate, and manufacturing die cast components.